Botox may be a good way to get rid of wrinkles but new research suggests it may be ineffective for relieving migraine headache. The FDA approved Botox injections for headache treatment in 2010 since some patients reported they had fewer headaches after receiving the injections. A number of studies have tested the efficacy of Botox for headache treatment. A new review from The Journal of the American Medical Association analyzed the results of 31 trials on Botox and headache treatment. For patients with chronic migraine and chronic daily headache, studies showed that Botox produced only a slight decrease in headache frequency. In one study patients receiving Botox had three less headaches a month than patients with injections of another drug called methylprednisolone. In other studies, Botox was no better at reducing headache frequency than other common migraine drugs. Botox also appeared to have little effect for patients with tension headaches and episodic migraines. Although Botox may produce moderate relief for chronic migraine sufferers, it may not be worthwhile for people with fewer than 15 headaches a month or with tension headaches. If you're interested in natural headache treatment, many patients have found relief of migraine and headache with chiropractic adjustments. Anekwe, Lilian. Botox injections have modest benefit for migraines and headaches. BMJ Group News. WebMD. April 25, 2012. Jackson J, Kuriyama A, and Hayashino Y. Botulinum Toxin A for Prophylactic Treatment of Migraine and Tension Headaches in Adults: A Meta-analysis. The Journal of the American Medical Association, 2012;307 (16):doi: 10.1001/jama.2012.505. Park, Alice. 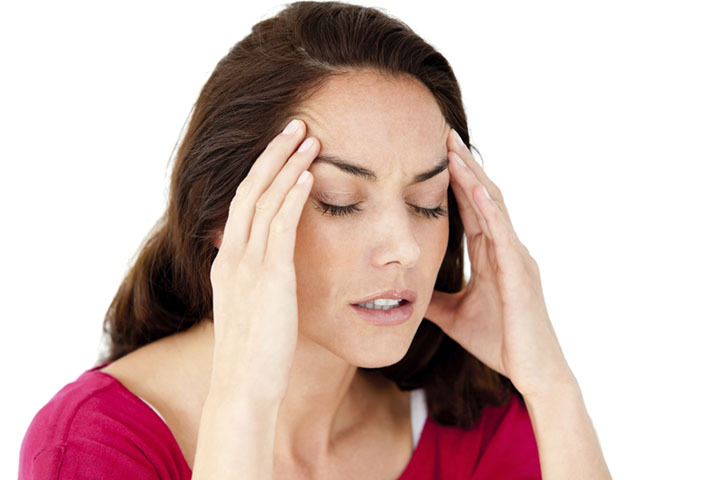 Botox Treatments Not So Effective for Migraine Headache Relief. Time. April 25, 2012.